Mix glue and water in 1:2 ratio (more water than glue). 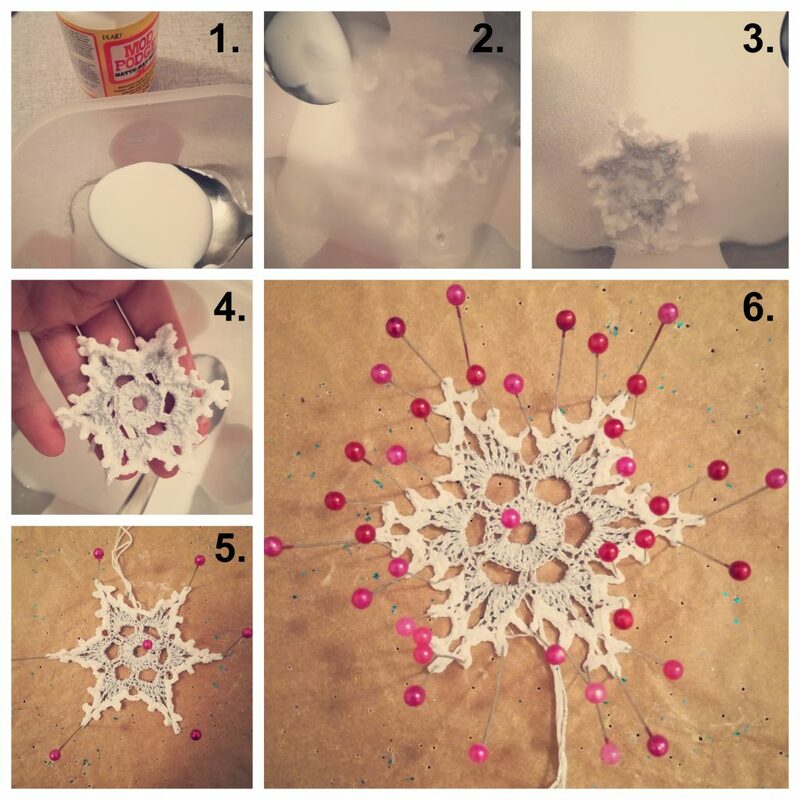 1 teaspoon of glue should be enough for 10 snowflakes. Mix it well with the spoon and add some glitter into the mixture(optional!). Take your foam board or a piece of thick cardboard and cover it with some baking paper or other non-stick paper or foil. Soak one snowflake at a time. Make sure it’s completely covered with the stiffening mixture then take it out and squeeze it a few times to get rid of excess water. 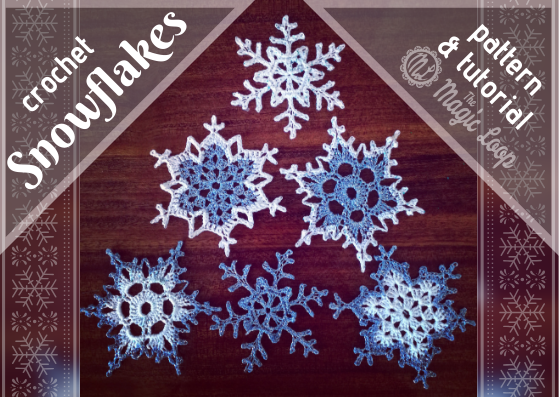 Lay the wet snowflake on the board and start pinning it to form its final shape. 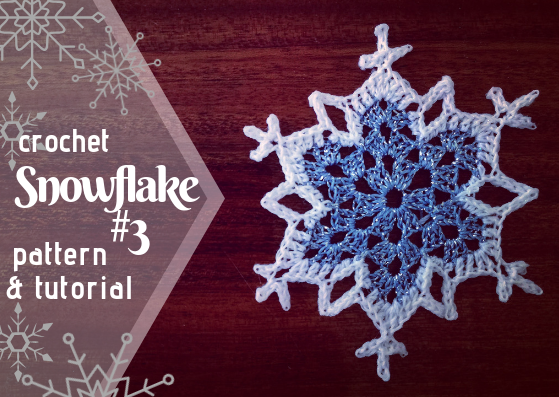 Start by pinning the center of your snowflake and then its longest points. Pin all the points of the snowflake. Leave it to dry somewhere warm for 24 hours. 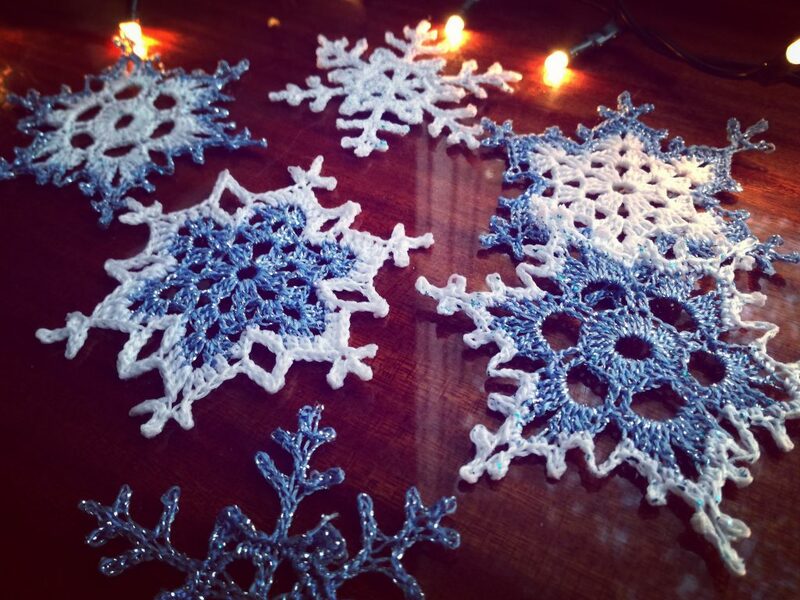 After the snowflake dries and hardens, you can carefully remove all the pins. 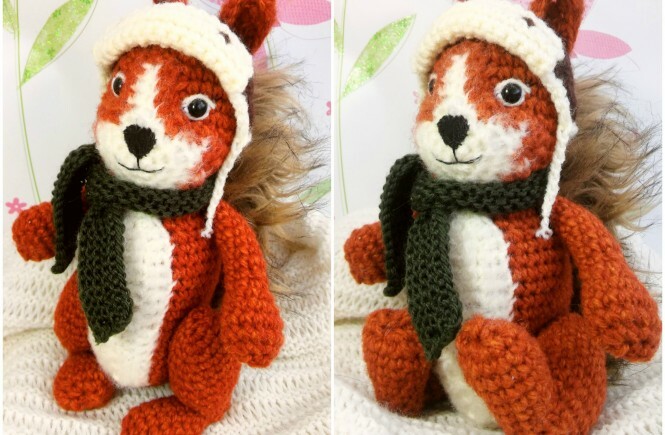 If you have any questions or comments, feel free to contact me in comments section of this post, on my Facebook page, or by e-mail [email protected] Also, if you make the snowflakes, send me some pictures, I’ll publish them on my Facebook page. You can tag me on Instagram @barbarapecek. Love your snow flake patterns. 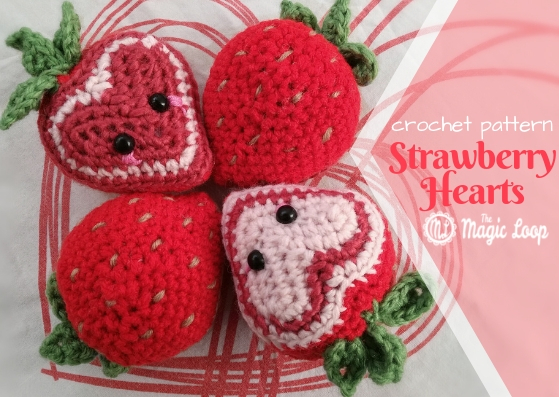 Thanks to someone who made them And shared your pattern on a FB crochet group. 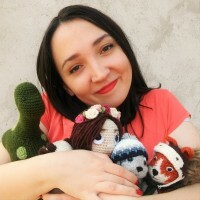 Can wait to see your creations?